Queens Company is a network for women of color actively seeking to advance their lifestyles. We achieve this by hosting events that promote personal growth, health and wellness, professional development, and financial empowerment. By fostering a community that ensures accountability and sisterhood, we inspire our members to become their best selves. Our current President/CEO Jessicah Pierre came up with the idea of hosting The Queens Dinner after seeing a meme of black sisterhood being shared amongst her facebook friends where she saw that many of them were writing about how they didn’t have this type of support. This caused Jessicah to begin to think about her circle of friends and how they possess a genuine bond where they were able to go out and have fun, travel together, and most importantly uplift one another. 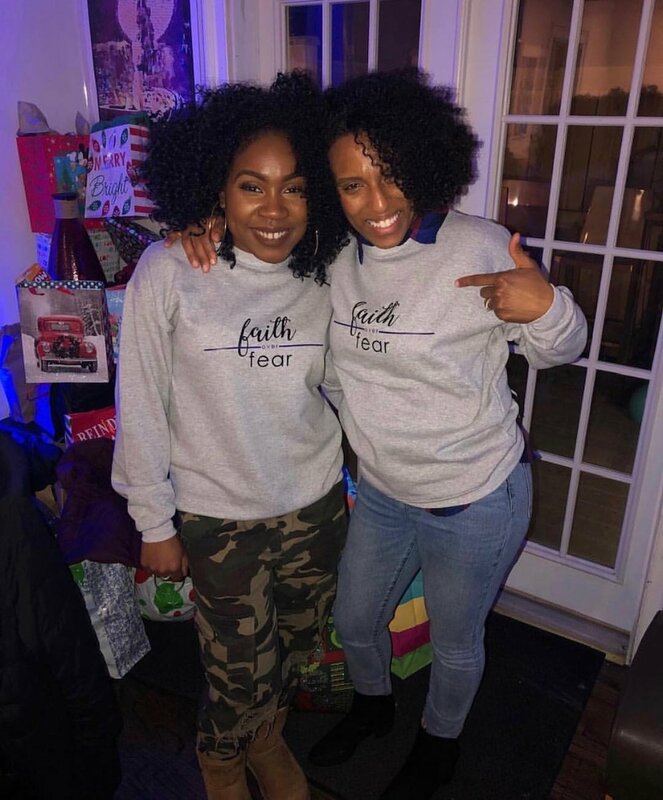 In January 2016, Jessicah decided to be more intentional about this relationship her and her friends possessed by kicking off the year with a dinner that included facilitated activities where the conversation would focus on reflecting on lessons from the past year while allowing each woman who attended to talk about their goals for the current year and how they can all support each other to achieve these goals. Jessicah named this dinner, The Queens Dinner. During this event, they all quickly realized how beneficial it was to have a space where they could be open and honest with one another. As each woman shared their experience on social media, a buzz was generating from other women who didn’t attend as they inquired about the event. The board of directors quickly realized that this type of sisterhood was a need in the community so they decided to host The Queens Dinner quarterly, inviting more and more women to attend. This is the spark that created Queens Company. Instead of just focusing on solely hosting the event, the founders realized that they had the opportunity to create an organization that would not only create a space where women of color can support one another but address the barriers that women of color face in being successful. 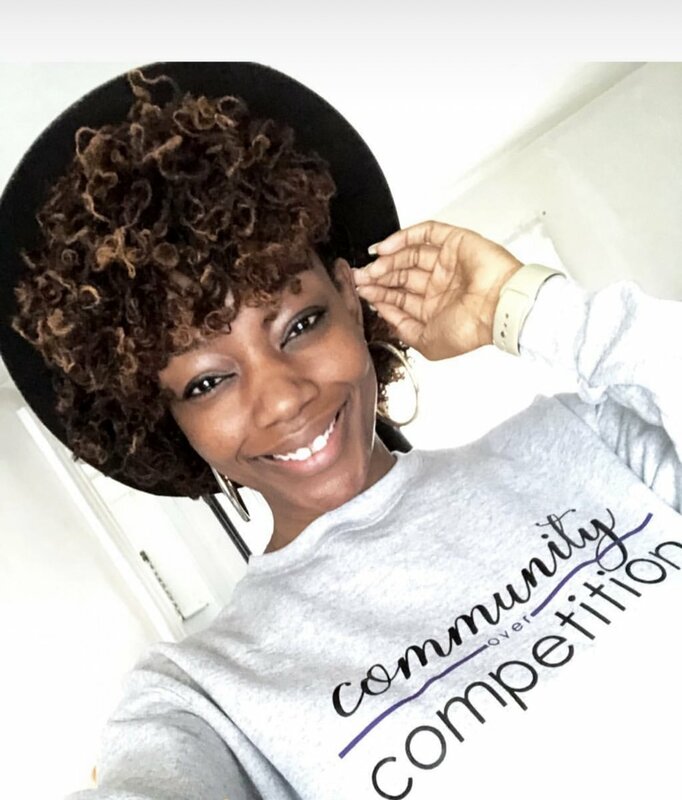 Jessicah Pierre is a Public Relations Professional, Political Blogger, and Social Entrepreneur whose work has been featured in local outlets such as the Bay State Banner to national outlets such as BET. Growing up in a Haitian-American household, her interest for politics was sparked at a young age from listening to her family’s debates around Haitian and American politics. 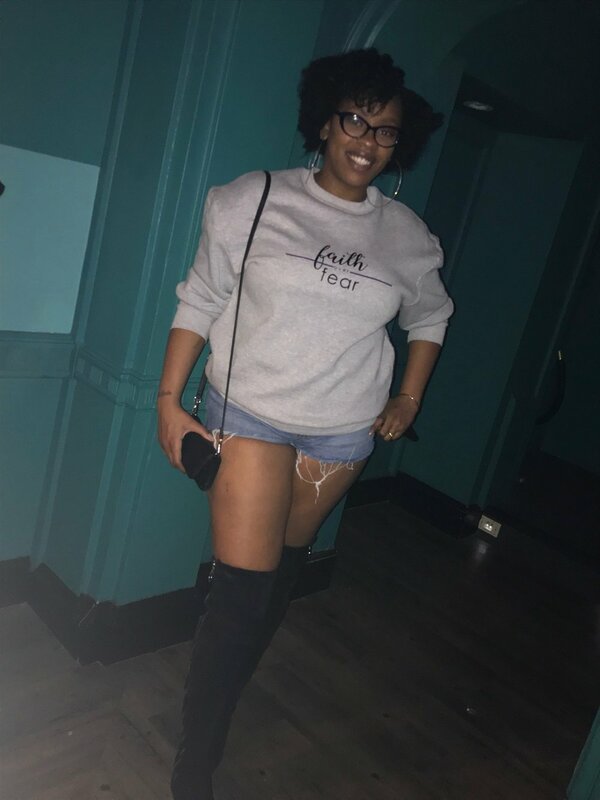 Jessicah has used this passion and her writing skills as an avenue to create social change in her community while inspiring others to do so as well. Being a Boston native, Jessicah possesses a strong devotion to improving the lives of women of color in her community. She currently sits on the Young Professionals Board of the Massachusetts Women’s Political Caucus and was awarded Activist in Action in 2015 by NARAL Pro-Choice Massachusetts for being a leading voice for women of color in the fight for reproductive health access in Massachusetts. Besides politics, Jessicah truly enjoys creating safe spaces where women can come together to share stories, lessons, and promote sisterhood. You can read more about her work at jessicahpierre.com and follow her on instagram and twitter at @jessicahpierre. Valentina Arecy is a young Haitian-American raised in the city of champions, Boston. Her professional experiences range from property management to higher education. She holds a B.S. in Business Management from Bridgewater State University. Currently, Valentina is pursuing a graduate degree in Global Studies and International Relations with a concentration of Global Student Mobility at Northeastern University. Her research focuses on the engagement of underrepresented students in global higher education. Valentina’s interests include using travel as an educational tool, fostering cross cultural interactions, and empowering others with the essential resources they need to succeed. In her spare time, she enjoys exploring new destinations, zoning out to smooth melodies and indulging in delicious international cuisines. Follow her on instagram @trubeautyvava. This has kept her pushing. She sees in detail what the future might hold, and this detailed picture keeps pulling her forward, into tomorrow. One problem that Francisca encountered is that women of color rarely share their experiences to help others understand us better. The reality is, it’s up to us to change the norm by changing others’ understanding of who we are and what we experience. Authenticity is still the best way to change the dialogue about women of color and Queens Co embodies this method. 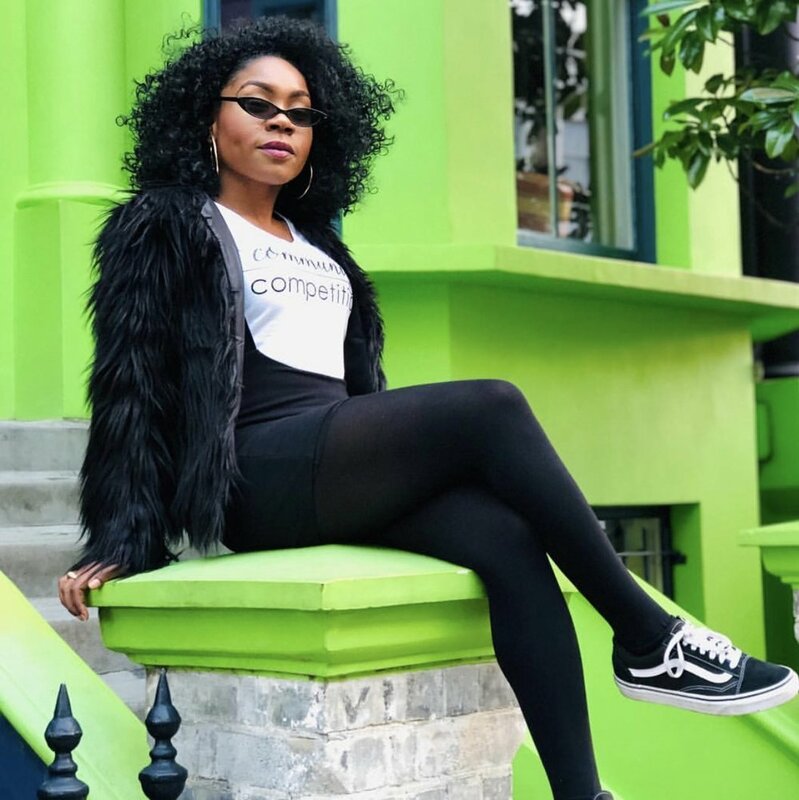 Amenze Enoma is a young Nigerian-American woman on the rise. Born in Boston, Amenze has been blessed with the opportunity to grow up in a variety of cities and communities that have helped shape her into a well rounded, cultured, & dynamic individual. With a big personality and a passion for sharing knowledge with anyone willing to listen and learn, Amenze is not afraid to keep it real. Although never being one to mince her words occasionally gets her a bad rap, Amenze understands the importance of living your truth and encourages others to do the same. Amenze earned a B.S. in Psychology from UMass Amherst and has since worked full time in the human services field. She has made a name for herself in Boston as a blogger/podcast personality and helped to found, develop and spread the word about Queens Co. Currently, Amenze is working on pursuing a graduate degree and developing her own personal brand as a communications professional. So be on the lookout because soon you’ll be seeing her face everywhere! You can follow her on Instagram @yourgirlmenz. Joanne Dorgilus is a young Haitian American woman was born in the Big Apple but raised moved in Boston. She is a Nutritionist and received her bachelors of science at Framingham state University. Joanne is now working on her Masters at Simmons University to become a Registered Dietitian. She loves all things nutrition, including working out and eating clean. With this passion Joanne works to educate people living a healthy lifestyle. She is the owner of Meals by Jo, a nutrition consultation and Meal planning business. “Women are stronger when they support one another,” is a quote that Joanne thinks of when she speaks about Queens Co. She credits Queens Co. for molding her into the women that she is today. You can follow her on Instagram @jojo_dee9. Jackelin Stichel, best known as Jacki, is a Honduran-American woman born and raised Boston Strong. Jacki studied Architecture and Design at the University of Massachusetts Amherst. 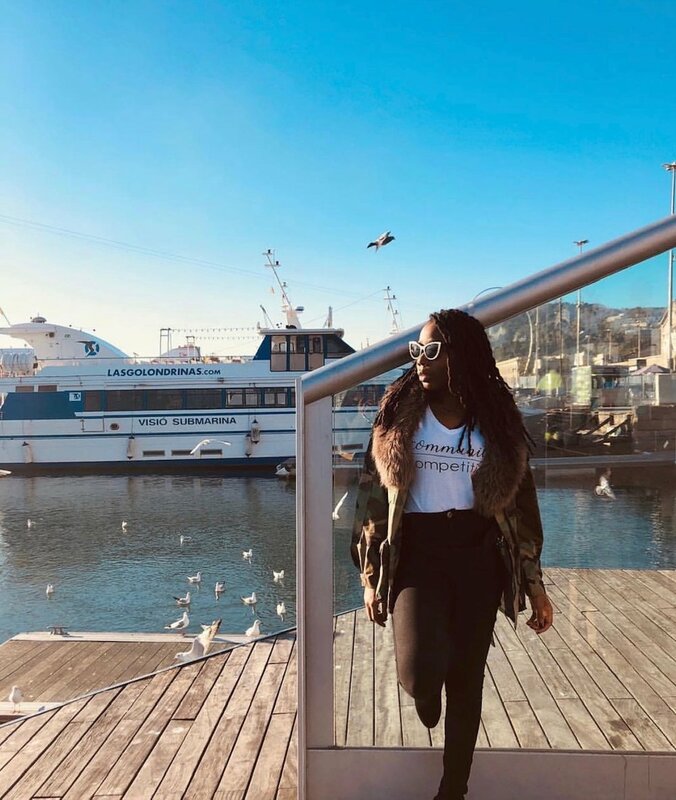 As a young professional working in the world of property management, she now aspires to get into the field of Aviation, looking to explore the world and all of the natural beauties it has to offer. While flying high she’s working on developing her Interior Design and Lifestyle brand; Jacki looks to be a source of inspiration for all things design, in hopes to enlighten the creative world around her. Queens Co. has given her an opportunity to not only to illuminate the spaces she has decorated but really bring another light to the women that attend our events and the City of Boston through her work. You can follow her on Instagram @jackkk_elin.